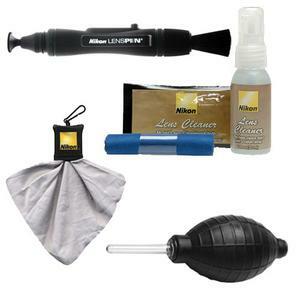 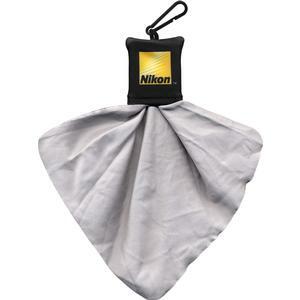 The Nikon LensPen Cleaning System is perfect for cleaning camera lenses, binocular lenses, small aperture spotting scopes and telescopes, eyepieces, and other optical items. 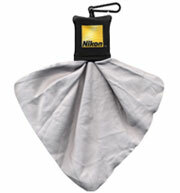 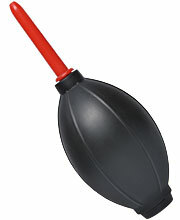 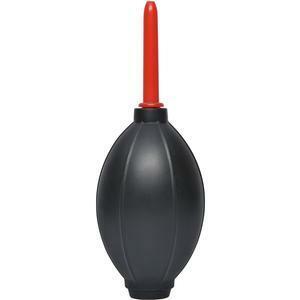 Comes with a handy retractable dust removal brush and a special non-liquid cleaning element, designed to never dry out. 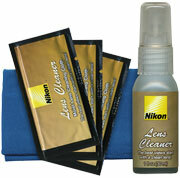 Safe for all optics and very easy to use.